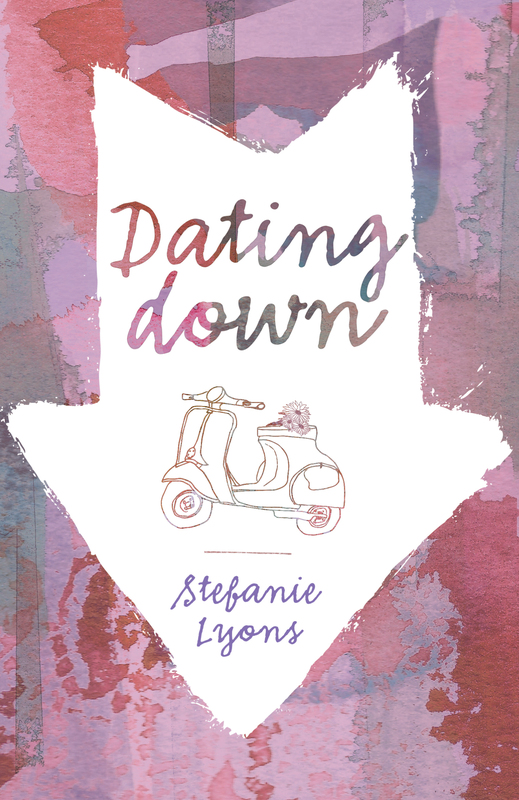 Sweet Sixteener Nisha Sharma recently spoke to Fearless Fifteener Stefanie Lyons about her YA contemporary novel-in-verse, DATING DOWN (April 8, 2015 from Flux). Stefanie Lyons holds an MFA from Vermont College of Fine Arts. When she’s not writing, she’s organizing her locker, crushing on boys, practicing her clarinet, or getting ready for prom. In her head, that is. Because her teen years were great. Stefanie resides in Chicago. DATING DOWN is her first novel. Find Stefanie on her website, Twitter, and Goodreads. But for Samantha Henderson, X–the boy she will not name–is trouble. He’s older, edgier, bohemian . . . and when he starts paying attention to Sam, she can’t resist him. Samantha’s family and friends try to warn her, but still she stays with him, risking her future and everything that really matters. DATING DOWN is available for purchase at Amazon, Powell’s, Books A Million, Barnes & Noble, and Indiebound. Nisha: Out of all of the parts in Dating Down that I enjoyed, my favorite was the writing itself. The verse in Dating Down is beautifully lyrical. Did it come naturally or was it a stylistic decision? Nisha: First love can often be dangerous especially if it’s destined to fail. In addition to dealing with “dating down,” the main character addresses some dark subjects as well. What was the inspiration behind your story and the conflict your heroine deals with? Stefanie: I think the universal theme of the story is self-love. Self-love, I think, is more powerful than romantic love or even parental love. If you lack self-love, you’re more likely to go down darker roads, make decisions that can damage you, which in Sam’s case, allows her the introspection to change and grow. Nisha: The cover for your story is beautifully simplistic. What was your level of involvement for choosing the cover art and the process of finalizing the final version? Stefanie: I agree! I had a few conversations with my editor about the cover before he met with the Art Department, but then they went away and did their thing. I was thrilled when the final cover art arrived. It was beyond my wildest dreams. I feel very lucky. Nisha: As an MFA grad (MFA grads unite!) what is the best piece of writing advice you received from academia? Stefanie: Oh gosh, just one? I’d say it was to “read with a critical eye.” Before, I read for fun, and loved everything, heedlessly. If I didn’t, I didn’t question why, I just put it down. The MFA program taught me to analyze what wasn’t working and to formulate a way it could be fixed. As someone who learns best from mistakes, this has been a great growth opportunity for me. It’s a tie between two high school summer jobs. 1.) Weighing wheat trucks at the St. John Grain Elevator during harvest. 2.) Trimming Christmas trees at Delp’s Christmas Tree Farm. Both were hot, sticky, and lots of hours spent listening to Madonna’s Like A Virgin LP on my Walkman. Song on repeat that you’re currently listening to? Oh, that’s tricky. I’m working on a historical fiction piece from the 1940s right now, so Benny Goodman’s “Sing Sing Sing” is on heavy rotation. Nisha Sha rma resides in central New Jersey with her cat Lizzie Bennett. 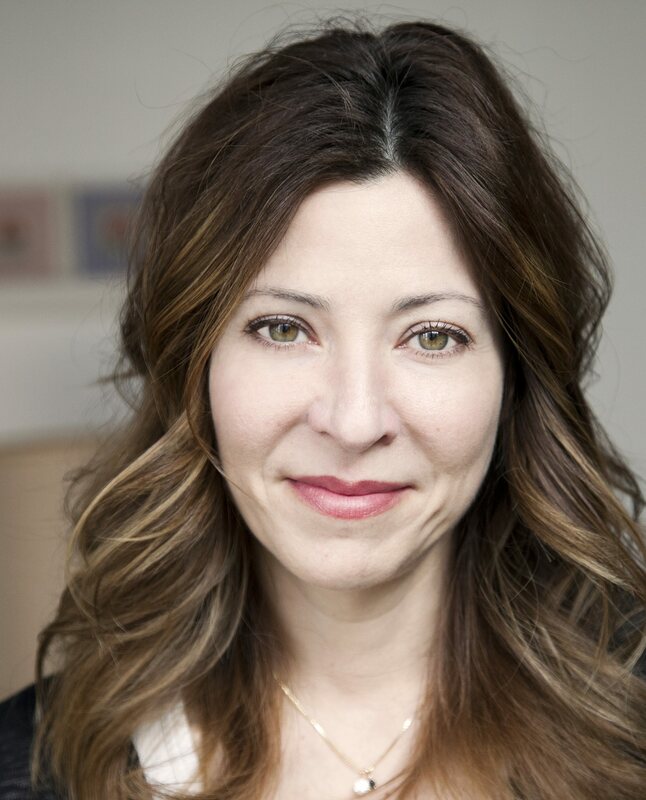 She received her MFA in creative writing from Wilkes University and her J.D. from Hofstra Law. In her spare time Nisha enjoys binge watching Bollywood movies and meeting up with fellow writing friends at boujie coffee shops. Her debut YA novel, MY SO-CALLED BOLLYWOOD LIFE (Crown Books for Young Readers, Spring 2016), is a story where high school has more drama than the Indian film industry, and two Indian Americans learn that a little Bollywood romance just may be the key to a happily ever after. « 16th Day Update: Covers, Conferences and Congrats! It was such an honor to do this interview! I think you guys will love the book just as much as I did. I’m fascinated by so many aspects of this novel. Can’t wait to read it!